Three Mile Island. 37 Years. What have we learned?? 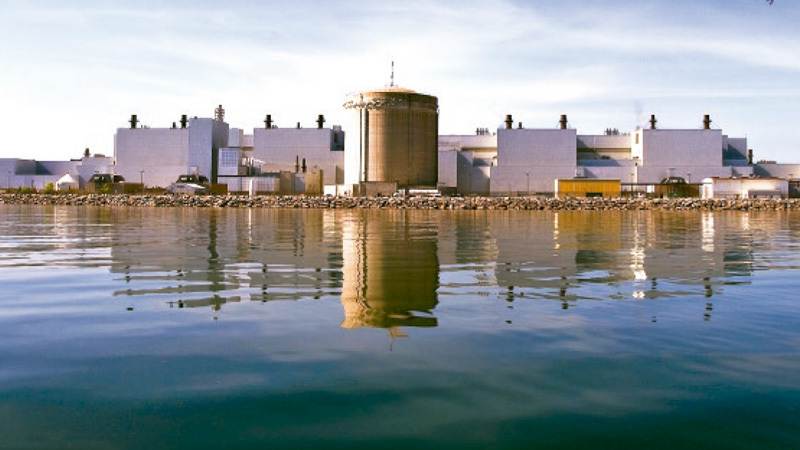 On March 28, 1979 there was a meltdown at the Three Mile Island (TMI) nuclear plant in Harrisburg, Pennsylvania, U.S.A. - though this meltdown was not actually understood and acknowledged by the industry until a few years later. The denial was very big & very stubborn. Risks to the local population were completely downplayed, denied & minimized. Like so many people, I was pretty much asleep at the time of the TMI accident. I don’t mean literally asleep; I mean I was too busy with my own little life to really pay attention to what was going on in the big world around me (a perhaps somewhat typical citizen absorbed in my own work & personal life, at that time). But “the authorities” lied to the public so completely about what was really happening in Pennsylvania that day that even if I’d been less self-absorbed, the accident would likely have barely registered on my (or most people’s) personal radar screen. One thing the accident did contribute to was a chill on new nuclear plant construction (although in the documentary mentioned below, Arnie Gundersen explains that it was actually economics that did in new nukes. That is to say, they are just too damn costly). Rather than building new reactors in North America, what we do now, mostly, is keep pushing geriatric ones well beyond what they were designed for. Like the ones at Pickering, hmmm? (Many relevant Pickering postings listed on this page). Darlington too, of course. Billions to “refurbish” (i.e., rebuild) them. Refurbishment: what you need to know. Well. I could go on. Let’s just say, here are some links I can recommend you check out on this 37th “anniversary” of the TMI meltdown. ** Nuclear Hotseat #249 - Three Mile Island 37th Anniversary SPECIAL – Eric Epstein of TMI Alert --- this is soooo worth listening to!! It will inform, educate & surprise you … possibly even break your heart (learning about young children who contracted serious, deadly cancers on Long Island, due to tritium leaks/plumes that ended up in their families’ wells). Eric Epstein, a stubborn, feisty & articulate activist who lives near TMI & has been educating the public for 31 years (his group: Three Mile Island Alert) --- see Nuclear Hotseat link above!! Randy Snell (Shirley resident, father of a daughter who got cancer very young & miraculously survived; he did a ton of work on Long Island to connect the dots & educate others) ... & please note, it was not just children who got cancer at astronomical rates. Politicians who still say we need nukes. Info about the waste issues involved. The reactor operated for 90 days. Well, most of them, really! p.s. the 4 common elements to the 3 big nuke accidents? From the Fairewinds item mentioned above? p.p.s. what have we learned?? Nothing, really. We just keep doing the same damn stupid stuff, over & over, year after year, decade after decade. We think we're so darn smart, eh? But we are not. We are really, really not.